FireFox 16.0.1 is OUT !!!! O FireFox 12 for Mac ειναι γεγονος !!!!!!!!!!! Firefox 12 is now available for download, Windows users get silent updates !!!!! 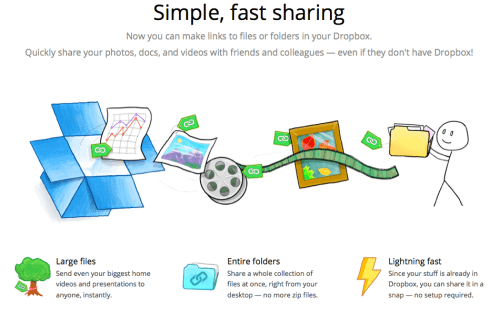 Dropbox today announced the ability to instantly share files with a link. iPhoto 9.2.3 is OUT !!!! Safari 5.1.5 is out !!!! Fans of the Angry Birds franchise, take notice: the disgruntled feathery creatures have conquered space, and they’re out to show those dastardly pigs a lesson. PolKast Μια Απιθανη Εφαρμογη cloud !!!! Εχετε Mac και κατα 80% έχετε και ένα iPhone ή και ένα iPad. Ο browser Firefox 10.0 ηρθε και είναι διαθέσιμος για download!!!! Όλες οι ώρες είναι GMT +2. Η ώρα τώρα είναι 16:28.